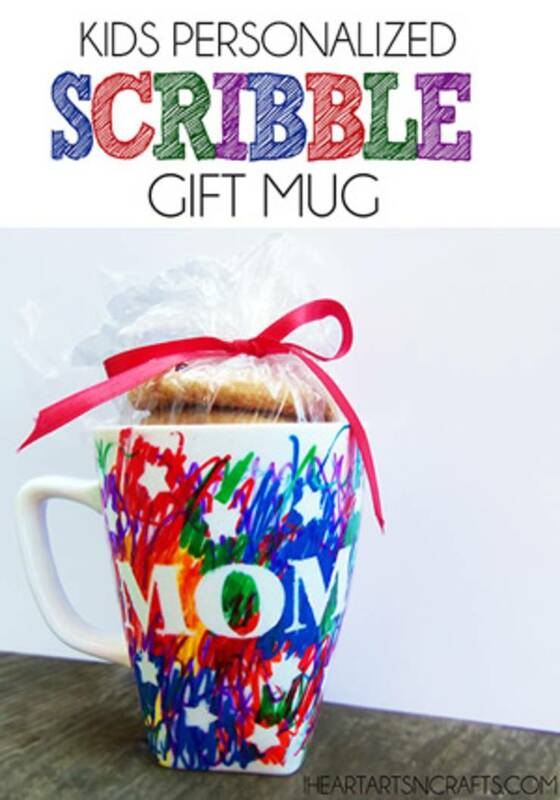 Are you looking for a unique gift or maybe just a fun project? 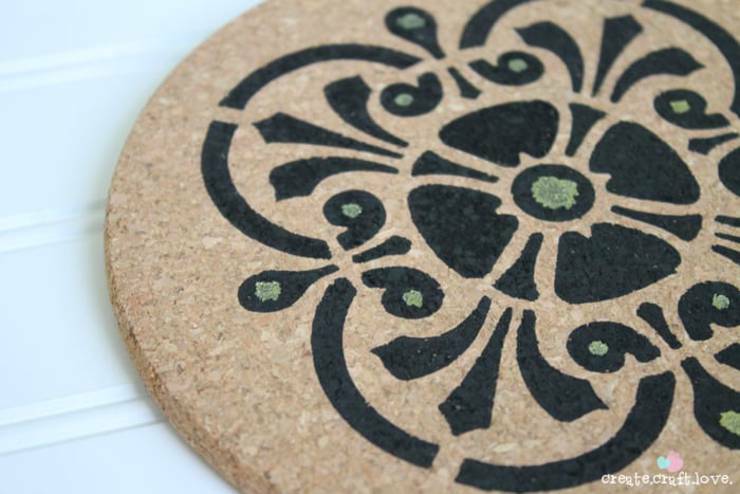 Why not try a DIY sharpie craft project? Most of these are craft ideas are for adults but there is a great one for kids. Most of these are simple craft ideas that take a limited amount of time. No matter how long it takes to complete I hope you have fun and enjoy your art time! 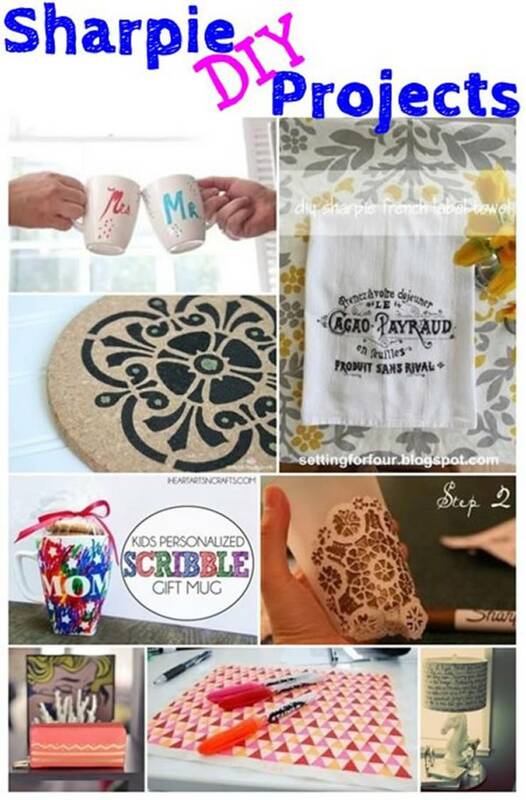 Now here are some cool Sharpie projects. So go grab your Sharpie markers and let’s get to work on some fun crafts! Let’s look at some Sharpie art projects…. As you can see these projects use a variety of Sharpie pens from: black to blue to red to gold you can use just about any color to make a great work of art. Use the colors of the rainbow to have fun project for the kids. What is your favorite Sharpie marker craft?